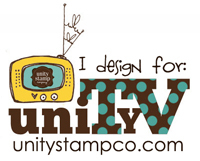 It's a sketch challenge this week at the AnnaBelle Stamps Blog! And the Belles are featuring the gorgeous border die Cuts By Design Borders 1. LOVE this die! The sentiment is from Squared Posies - isn't it pretty? Fancy 10% off your AnnaBelle Stamps order? Of course you do! Click the image for all the details. 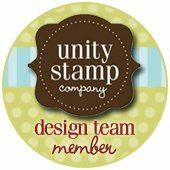 Head to the AnnaBelle Stamps blog to see the gorgeous DT work! CAS perfection Danielle, and yes those sentiments from Squared Posies are some of my faves too! This is gorgeous!!!! CAS perfection! 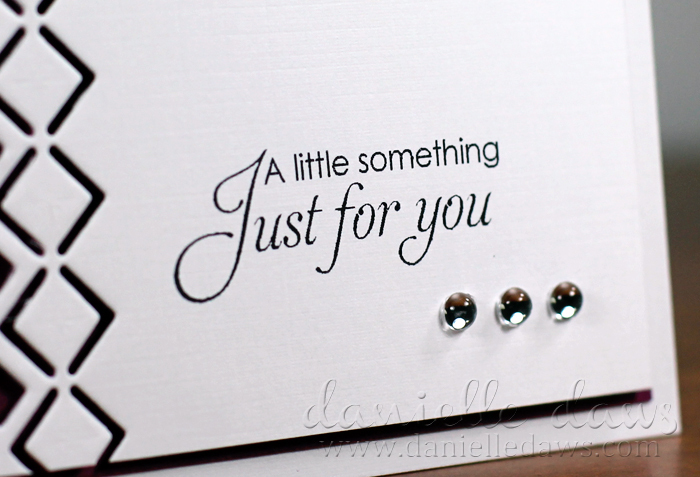 LOVE your card Danielle and all the gorgeous white space, just stunning!